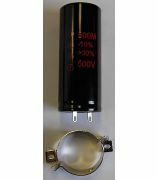 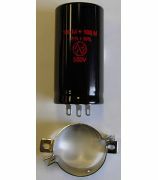 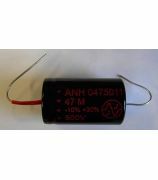 Electrolytic Capacitors rated at 385 and 500 Volts. 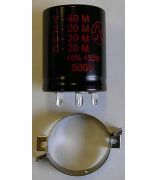 Operating temperature range -25 C to 70°C. 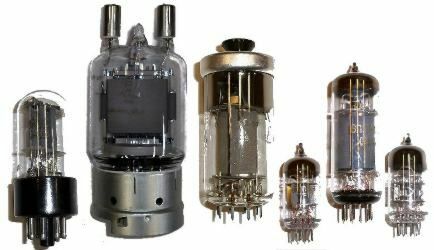 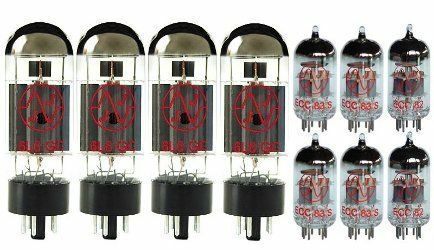 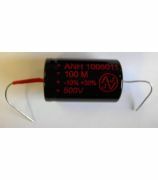 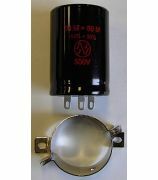 These capacitors have special features which enable them to excel in music industry applications. 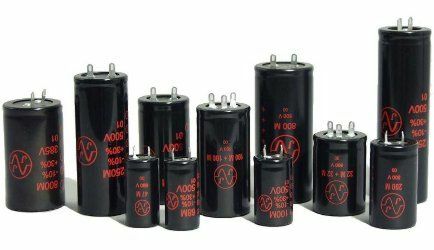 JJ Electronic Capacitors There are 6 products.